Our Sweet Love Story: Starting the New Year out with a bang! When I actually make a New Year's Resolution, I don't play around! 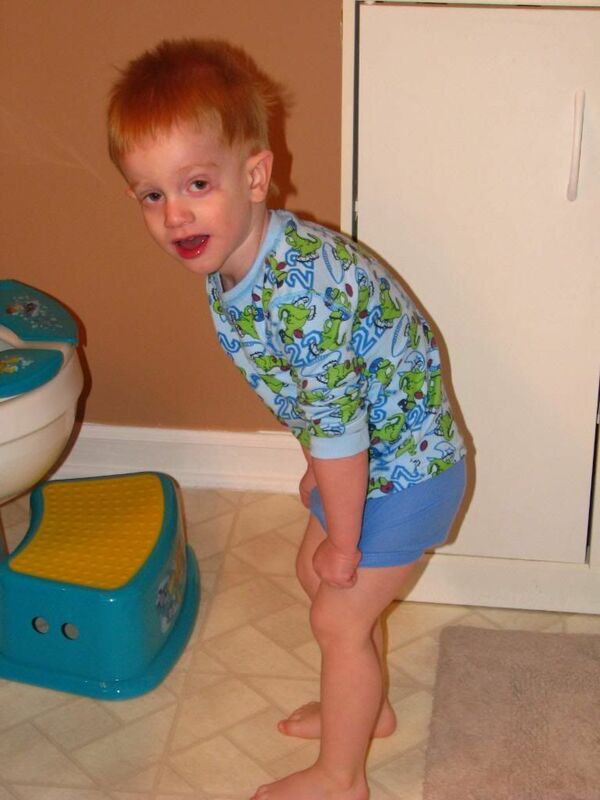 My one and only New Year's Resolution was to get the boy potty trained before he turns 3! We decided that a long holiday weekend was the best time to start so Evan started wearing big boy undies all day long on New Year's weekend. We bought this great portable potty seat that folds up to make it easy to carry in purse or diaper bag. It is so much easier than trying to hold them over a toilet in a public bathroom! We took it everywhere with us this weekend...the mall, restaurants, Uncle Paul and Aunt Jessica's house, church. I highly recommend these seats! We actually bought one for the house too because it came in Evan's favorite character (Diego) with a matching step stool. 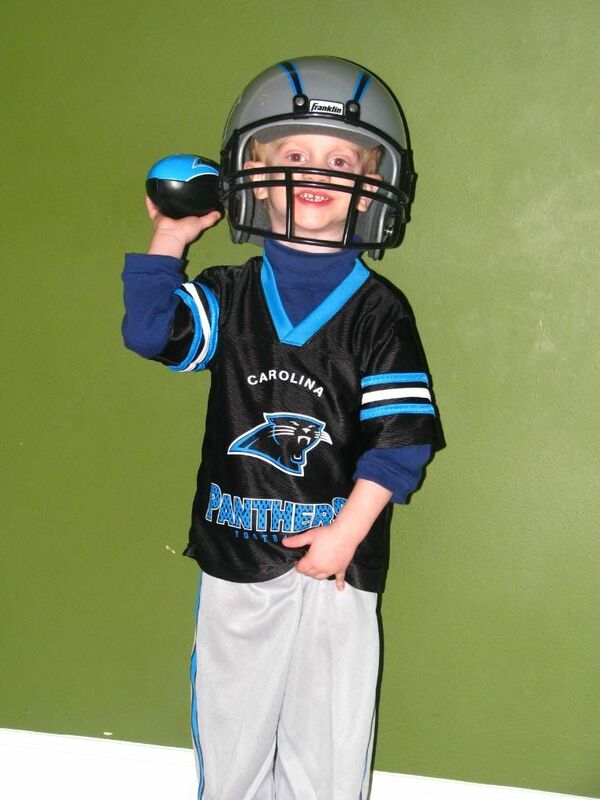 Evan wore big boy pants all weekend with no accidents! Yes, we were pretty amazed! I guess he was just ready. We were nervous about sending Evan to school in big boy underwear because we just didn't know what to expect from him. Would he keep up the progress or would he revert back to his old ways of pee peeing in his pants? We just had to try because we were too far into this process to turn back. So he proudly walked into daycare with his big boy pants on, and I informed his teacher of our progress. She was very excited. All day at work, Mommy thought about her boy and wondered how he was doing. When she finally arrived to pick him up at 6:00 p.m., he was still in the same clothes, and his teacher said he would have been in the same underwear except he made a little "skid mark" in his underwear. Pooping in the potty has been a slightly more difficult task to accomplish, but he is trying very hard! We are now on our second day of wearing our big boy pants to school with no accidents! Yay! So I just have to post these cute pictures of my boy in his first big boy underpants. I actually met this nice lady in "Buy Buy Baby" that was potty training her twins (a boy and a girl) who were the same age as Evan. She was buying these cute underpants that were slightly thicker in the front to help keep clothes dry in case of accidents. I love them! 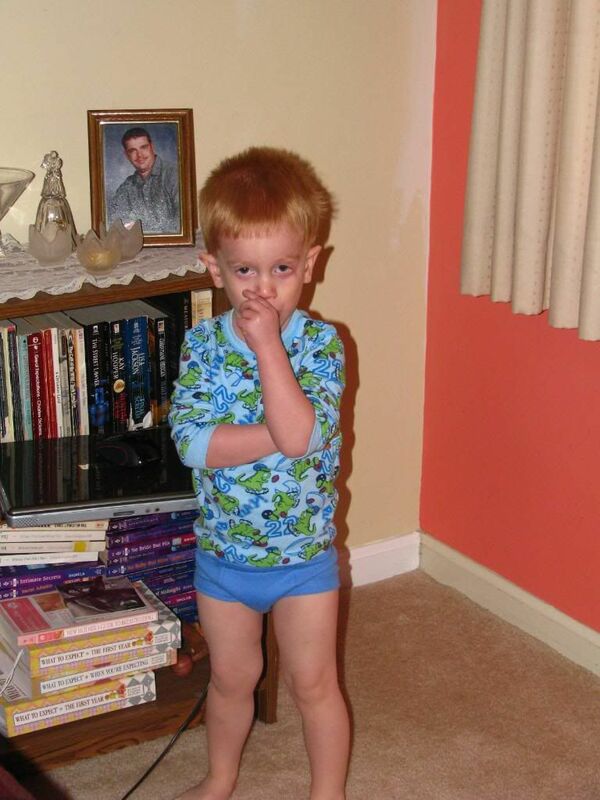 Evan was not too thrilled about "modeling" his underpants for the camera. I guess he doesn't want to be an underwear model. Oops, he's about to go potty! No more pictures!